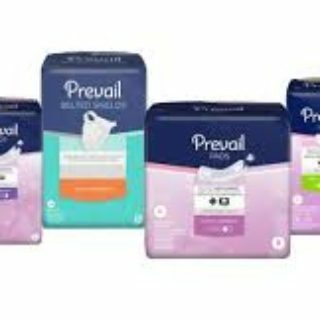 Prevail is offering a free sample pack of their briefs, pads, and liners for a limited time. Click here to fill out the form and get yours. Allow 1-2 weeks for delivery. You will be on your way to a more comfortable you in no time.